Bgirl Macca and The Goddistas’ El La Katrina (also NINJACHURCH Crew) and are making moves in 2015. They are working in collaboration with La Kyd from Ladies Destroying Crew, an all female writers crew, out of Nicaragua to promote and expand the 1st Women in Hip Hop Festival in Nicaragua which has grown to have regional wide reach and impact. On January 19, they officially launched their 1st IndiGoGo Campaign to raise funds to travel to Nicaragua in April 2015 to support the 3rd Annual Hall of Femme International Women in Hip Hop Festival. If you are interested in learning more about how to donate to their campaign you can connect here. 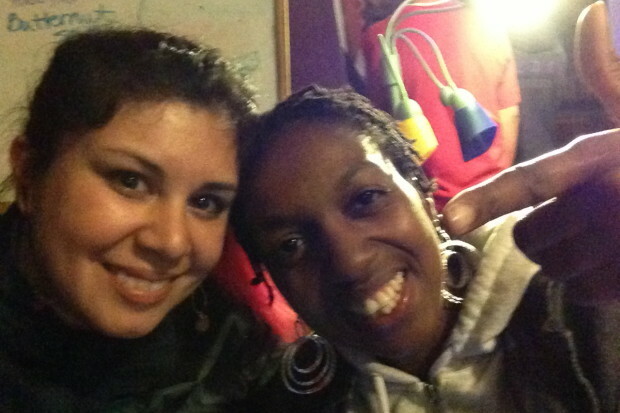 Each journey has a story and this is the true tale of The Goddistas, Bgirl Macca and Hall of Femme connection…. Winter of 2013, El La Katrina and The Goddistas were working on their first crew jam. They were organizing a 2×2 Breaking Battle that featured strong women in the US Breaking Scene but was open to participation for both men and women alike. The event was called GIRLilla Tactics and included Bgirl Macca, Bgirl Fidget Freedom and Bgirl Jade as the judges along with DJs EduKate, Fast$Mike & Vilas Park Sniper. One month before the Goddistas held their 1st Women in Hip Hop event, El La Katrina received a call from her comadre and fellow UW-Madison Alum, Lucy Dale. She asked EL La if she could come to Nicaragua and be part of Hall of Femme, the first ever women in Hip Hop event held in the country. 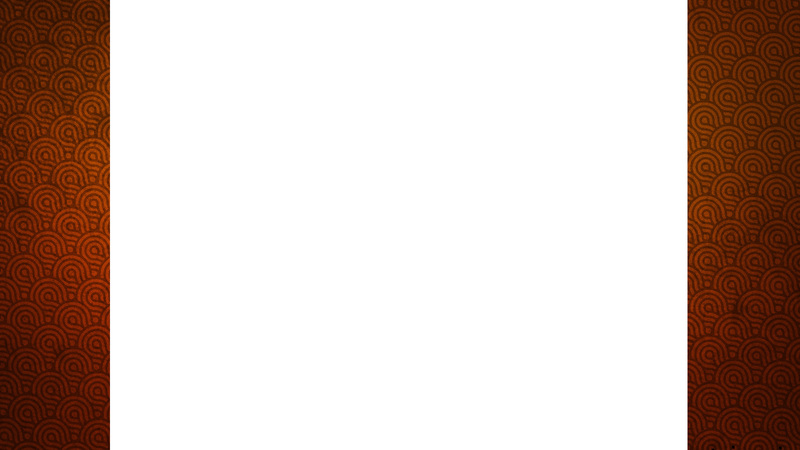 Ironically the two events, GIRLilla Tactics & Hall of Femme, were slated for the same date: March 16, 2013. EL La Katrina, with the support of her fellow Goddistas, agreed and a link between The Goddistas and Hall of Femme was forged. El La Katrina made sure to skype into GIRLilla Tactics from Nicaragua and through the interweb they placed the computer in the middle of the cypher at the Wisconsin jam so she could get down in both countries at once. She judged the 1×1 Bgirl Battle, performed Spoken Word and presented the winners of the Bgirl Battle and the Graffiti Battle with hand made wearable art pieces. She used her connections to make it international by inviting 5 up and comming Bgirls, including Bgirl Sherly from Original Skills Crew, and Emcee Stars to travel from Panama to Nicaragua to share in the experience. While there judging the battles and holding workshops, El La Katrina shot and edited this quick video. In 2014, she was asked to participate again. 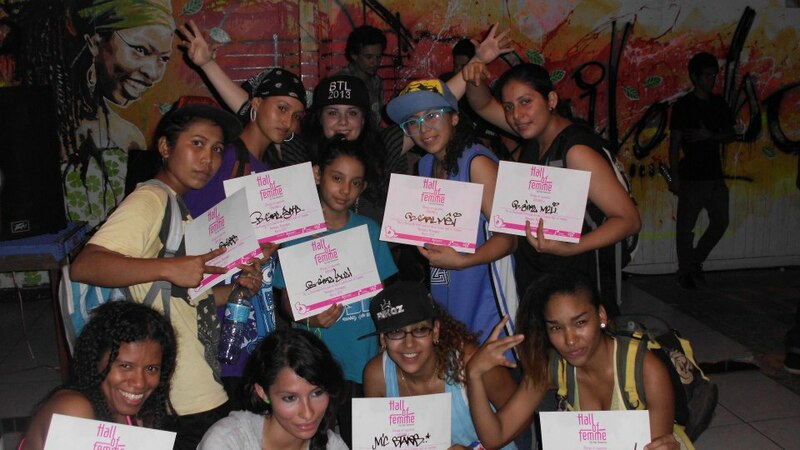 That year Hall of Femme was held in collaboration with El La Katrina & Bboy ManOfGod’s Breakin’ The Law: International Festival of Urban Movement – Central America Qualifier co-organized by Bboy Reborn of OSB Crew. The event grew by 16 women from Nicaragua and Panama to over 30 women from over 6 countries coming together celebrating female empowerment through Hip Hop Culture with the support of fellow Bboys across Central America standing in solidarity with the women. 2015 and Hall of Femme is going strong for it’s 3rd installment of the festival. Full circle like a cypher, 2 years ago as El La Katrina skyped with Bgirl Macca to thank her for her involvement in The Goddistas’ first event GIRLIlla Tactics, Macca jokingly asked, “Why didn’t you take me with you to Nicaragua?” In 2015, both El La Katrina and Bgirl Macca will be headed to Hall of Femme to share their talents, dreams, ideas, knowledge and love for this Hip Hop Culture and Movement with the women of Central America. Check out the Hall of Femme Facebook Fan Page.